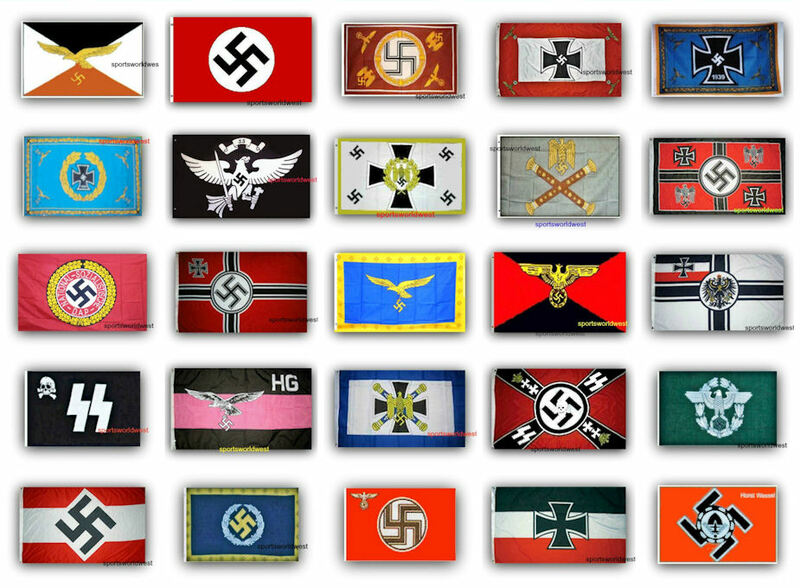 •	Flags are quality Polyester and Nylon with grommets. •	3 ft x 5 ft – With double stitching around edges. •	Flag can be used inside or out. •	Ships within 72 hours or less with tracking. •	Satisfaction guaranteed or your money back. •	Sportsworld watermark you see on flag images is not on any flag.